Helping you in your role as a buyer, seller, promoter or educator for Napa Valley wine. 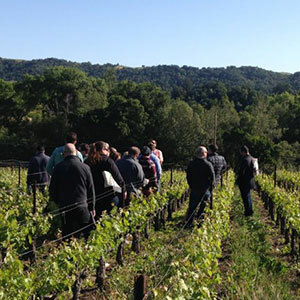 Each year, the Napa Valley Vintners hosts education immersion programs to help qualified members of the wine trade and wine educators better understand this premier wine region. From one-day boot camps, to multi-day education immersion programs, our goal is to help you in your role as a buyer, seller, promoter or educator for Napa Valley wine. This multi-day intensive is open to those who have completed the second-level certification process to become either a Master of Wine (MW) or Master Sommelier (MS). 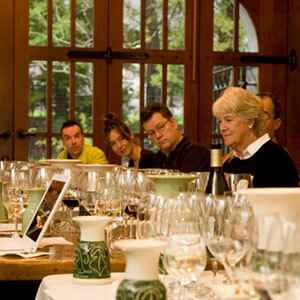 Educators who teach consumers and trade about wine are invited to spend several days learning about the unique and varied aspects of Napa Valley. 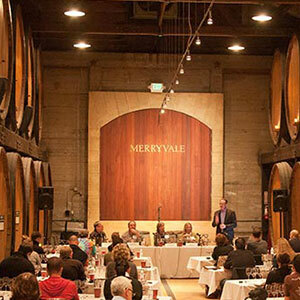 Restaurant sommeliers from around the country and the world are invited to take a deep dive into Napa Valley's unique terroir while also honing their professional skills. 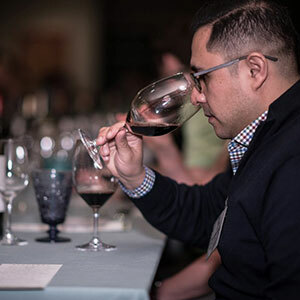 Steakhouse sommeliers and beverage directors from around the world are invited to take part in this unique Napa Valley program tailored specifically to those who sell Napa Valley wines in a steakhouse setting. 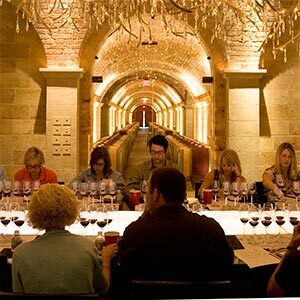 Our Experience Napa Valley trips bring wine trade to Napa for a multi-day immersion in what makes Napa Valley one of the great wine regions of the world.